New to BookLikes? Sign up! Already on BookLikes? Log in! Please, check your email, the code to access your BookLikes blog was sent to you already. 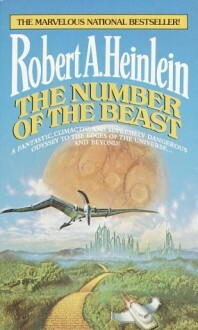 Late period Heinlein, a lot of pointless running around and pontificating. A car gets turned into a device for visiting alternate realities including fictional worlds.